Features Konjac Root, a natural source of Glucomannan. A great choice for health-conscious lifestyles. This unique formula combines two traditional herbal ingredients for overall wellness. 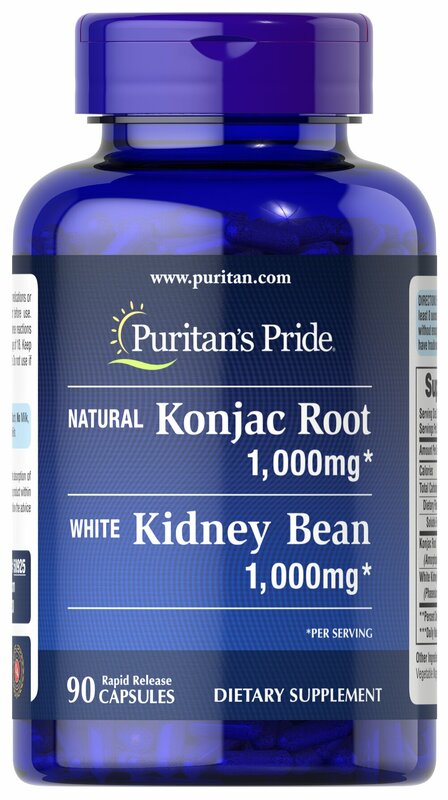 ** Konjac Root naturally contains Glucomannan, a source of soluble fiber. White Kidney Bean provides synergistic benefits. ** Includes 90 rapid release capsules.